There is a certain kind of excitement that surrounds a brand new subscription box. It is truly a mystery that i can't wait to open. The newest box in this category finally made it's way to my door..... Resilience Box! Resilience Box, who kindly sent me this box for review, is a brand spankin' new monthly subscription service designed to bring awareness to illnesses affecting women worldwide The cost is $39.99 per month and contains "1-6 items, from the cream of the natural product crop. Each month, subscribers will receive literature highlighting the monthly theme." It's an absolutely fantastic subscription concept and a testament to the strength and tenacity of women everywhere. The theme for the debut box is 'Real Women Love Red' and it is specially curated to help bring awareness to Heart Disease. 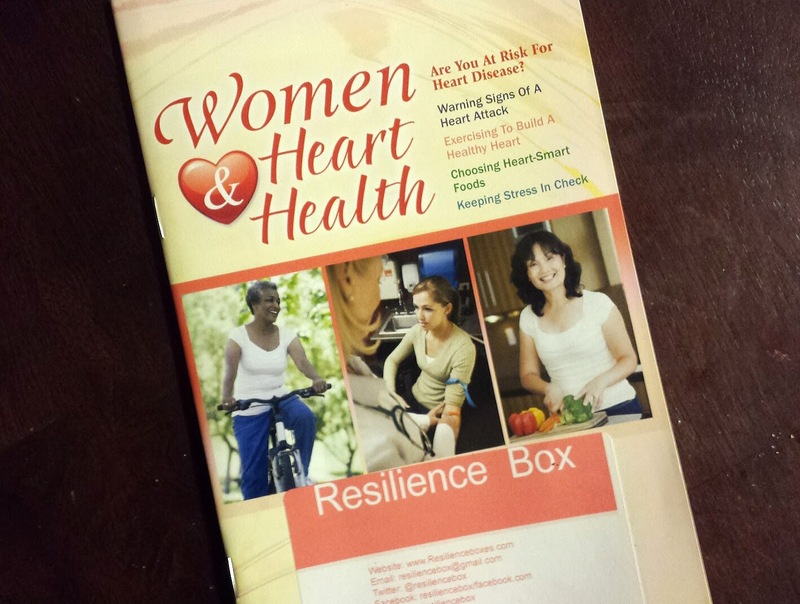 Resilience Box included an information book to aid in educating yourself and others about this deadly condition. 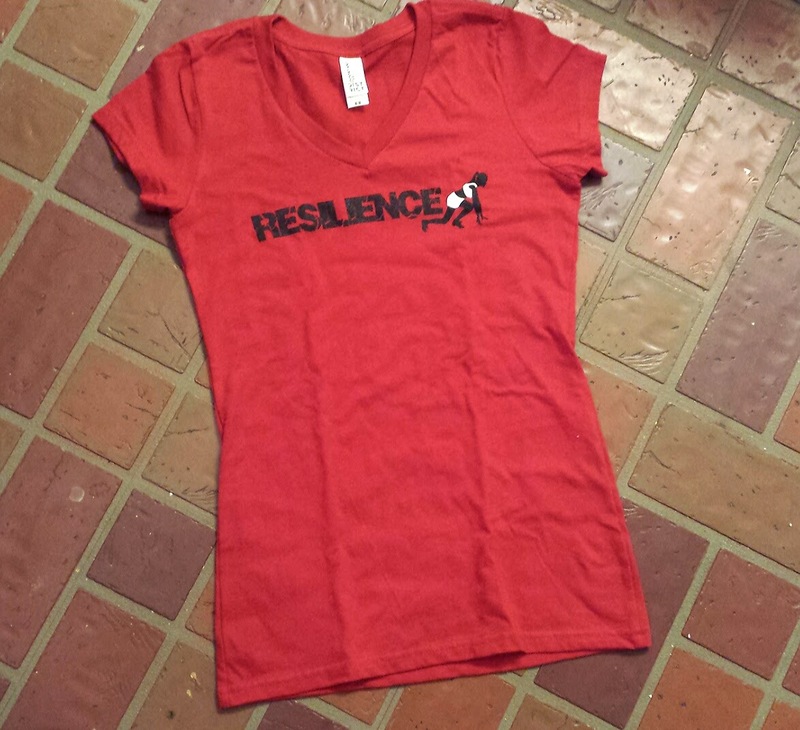 V neck Resilience T-shirt --- wear that red, ladies! 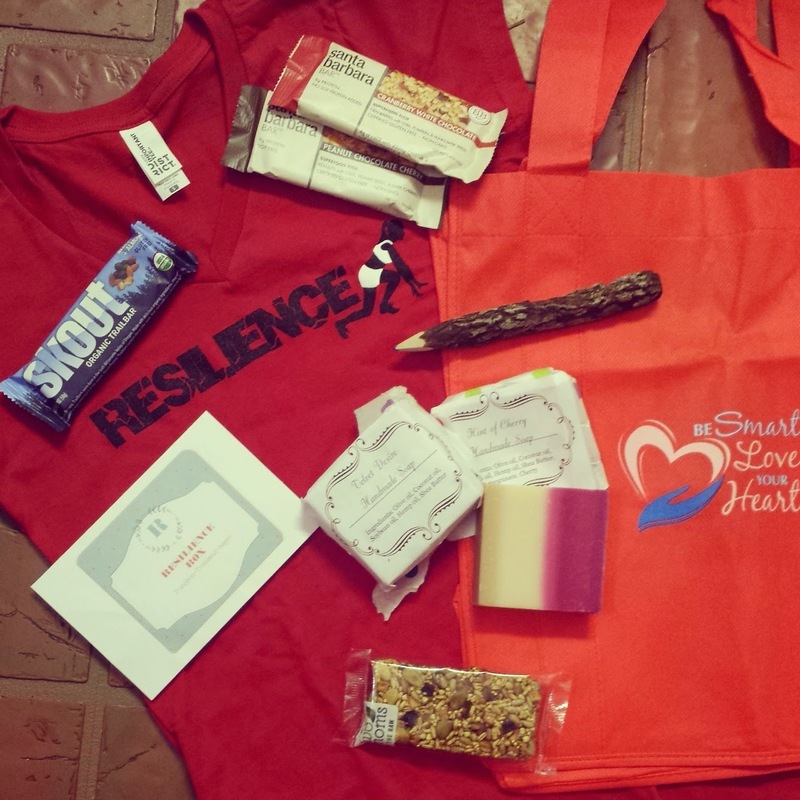 This specially designed Resilience T-shirt is a great fit and quality and really let's you represent your support during the month of Heart disease education. 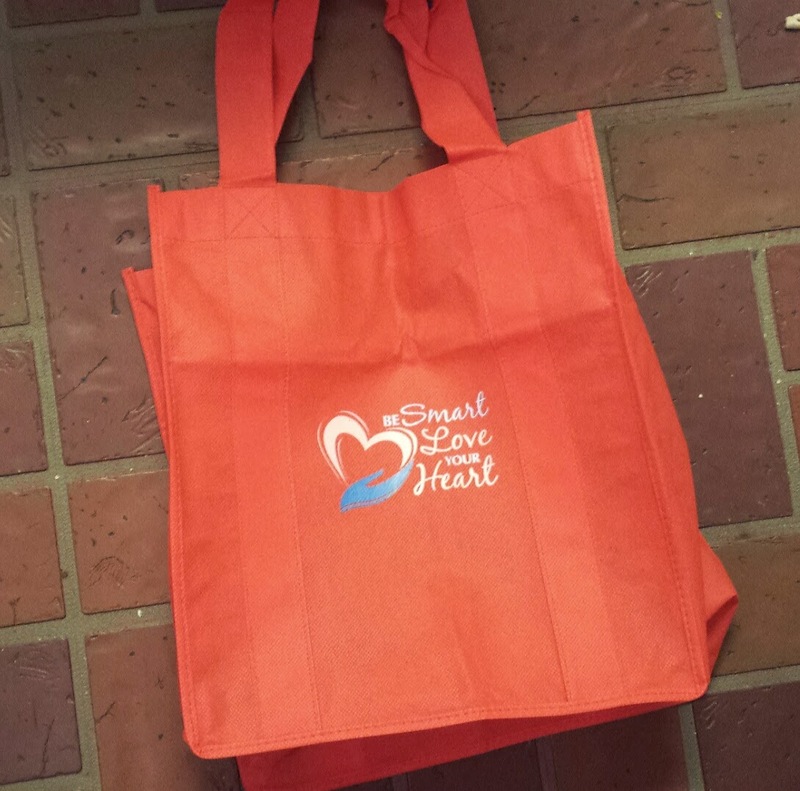 Red Reusable Shopper Tote --- a sturdy and reusable tote to not only make shopping easier, but also to spread heart health awareness. Bourbon Bag --- Santa Barbara Cranberry White Chocolate Bar, Santa Barbara Peanut Chocolate Cherry, Skout Blueberry+Almond bar, & Two Mom’s in the Raw bar. 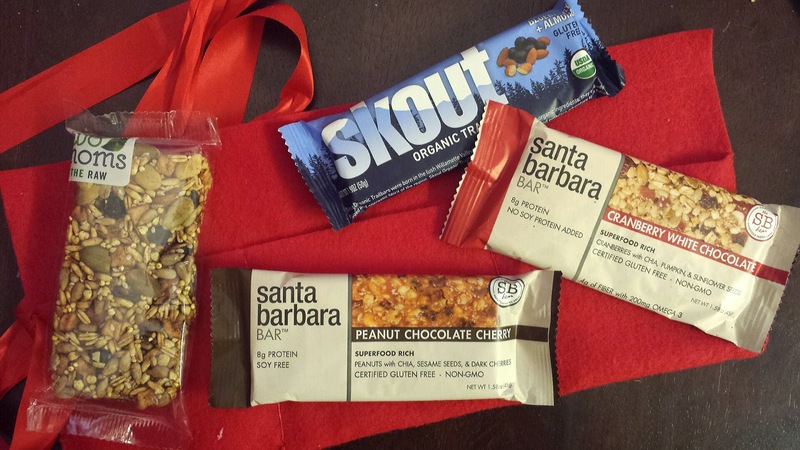 All of these scrumptious snacks are organic, gluten-free, cruelty-free, non-GMO and completely delicious! Especially the Santa Barbara Cranberry White Chocolate. ... oh.... it's heaven! 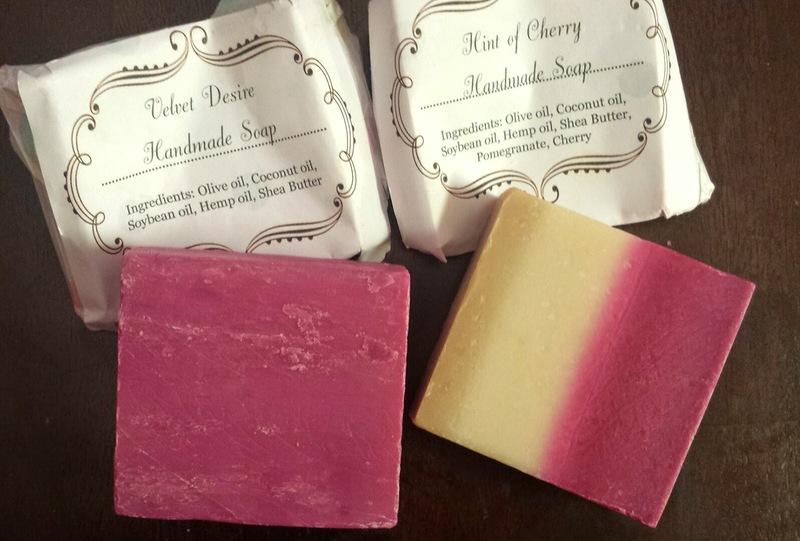 Handmade Soaps --- oh these smell phenomenal and I love how big they are. I received the 'Hint of Cherry' & 'Velvet Desire' scents and couldn't be happier. Both are made with natural ingredients including Olive Oil, Coconut oil, soybean oil, shea butter and hemp oil. 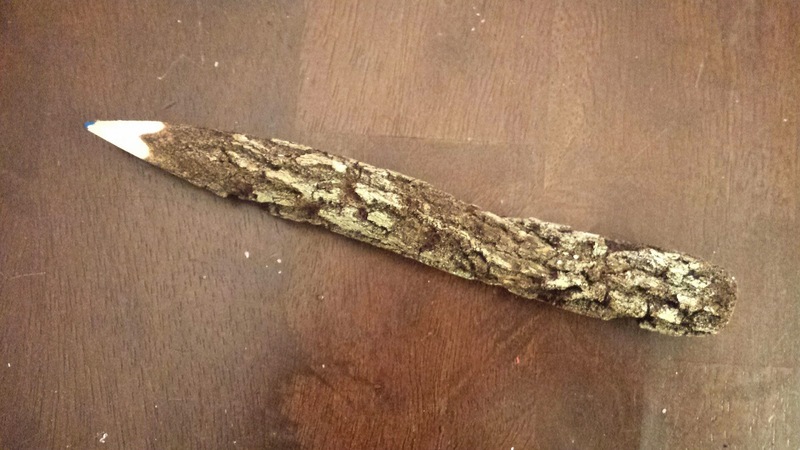 Natural Wooden Pencil --- Just a cute, natural pencil. It's handy and neat! 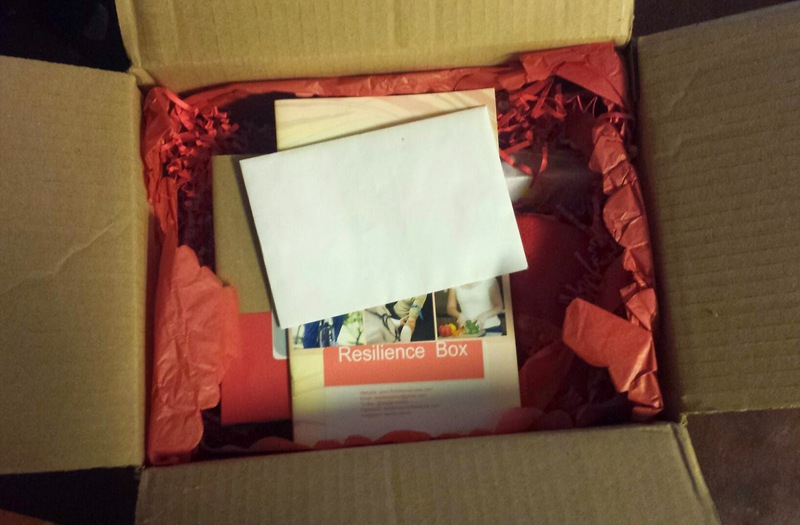 I'm extremely pleased and impressed with the debut Resilience Box. It offers a little bit of everything and works with a truly noble purpose behind it. 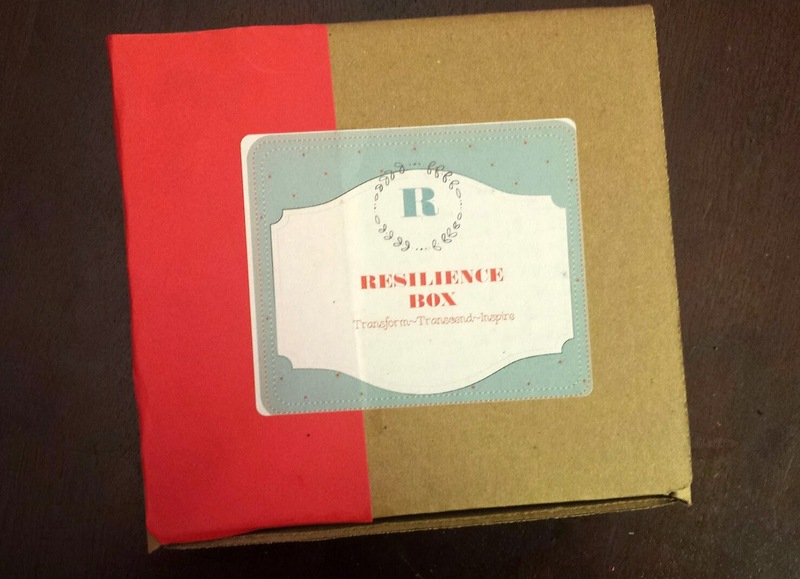 Resilience Box helps us to pause and really look at the health issues affecting women and gives you the tools to support and stand behind something that has affected us all in some way. A great start for a great box! Thoughts on Resilience Box? Share below!